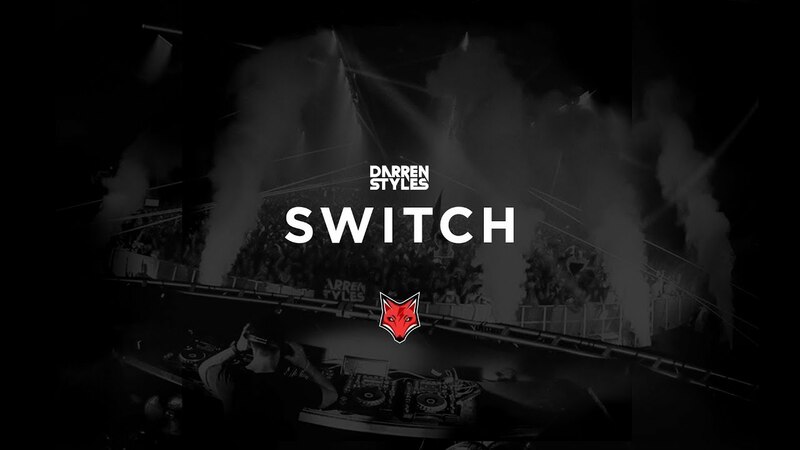 Official Video for Darren Styles – Switch. Such a huge track for 2017/2018. We are stocked to see some laser footage from Knockout Circuz 2017 featuring in the video!